Our professional wildlife photographers will take your photography to new heights! The CNP Safari team of professional wildlife photographers will take your photography to new heights, regardless of whether you are a seasoned pro or a complete novice just starting out. As Africa’s leader in specialist photographic safaris, CNP will take you on a variety of intimate and enchanting African journeys. With photographic safaris on the Chobe River in Botswana, in Namibia’s Etosha National Park and also in the Masai Mara of Kenya, CNP will see to your every photographic need. For the landscape photographer, CNP offers various photographic safaris in Namibia and at Kagga Kamma in South Africa. For the more adventurous travellers, CNP offers photographic safaris to Alaska, USA. At CNP Safaris we understand the level of skill required to capture world-class wildlife images. We also recognize that, without the right professional guidance, it would take an aspirant photographer years, or even decades to achieve the highest levels of photographic skill. 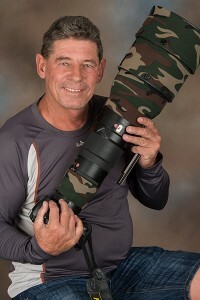 Our dedicated, highly-skilled photographic tour leaders share over 100 years of knowledge and passion for both wildlife and the Art of capturing it on camera. The CNP team is dedicated to enhancing the skill sets of experienced photographers while laying a solid foundation in photography for novices. Our pedigree and successes of the past are founded on and measured by one fundamental criterion, and that is your success as a wildlife photographer. 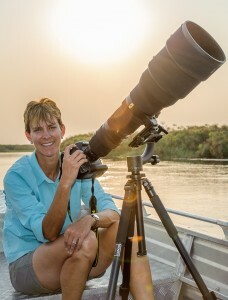 As a foundation to your quest, we will make available to you, for the duration of a safari, a complete set of professional gear comprising a full- frame DSLR camera body fitted with a prime Super-Telephoto lens of the 500mm and 600mm, f/4.0 professional range or the mighty 400mm f/2.8 lens when you join one of our Chobe, Etosha or Masai Mara photo safaris. Of course, you are most welcome to bring along your own equipment but professional cameras and lenses, will be available for you to use at no extra cost. We will teach you to apply to your work, the technical precision of a landscape photographer, the attention to the usage of exquisite light of the portrait photographer, and to achieve these goals with the reflex and pace of a seasoned sports photographer. 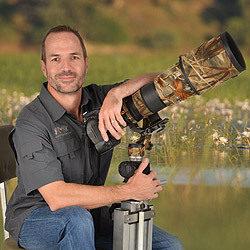 Our techniques for capturing world-class images of wildlife embrace those four cardinal principles – technical precision, exquisite detail, freezing the action with a good dose of visual art thrown in when the opportunity arises. 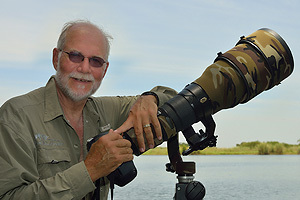 Lou Coetzer’s years as a Sport Photographer, which were followed by a commitment to Portrait photography, shaped his current approach to the Wildlife genre. 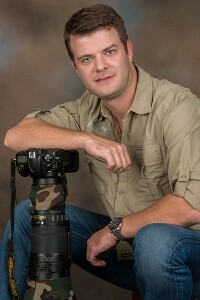 Johan has been a member of PSSA (Photographic Society of South Africa) for the past seven years and holds the distinction of being an Associate Member. 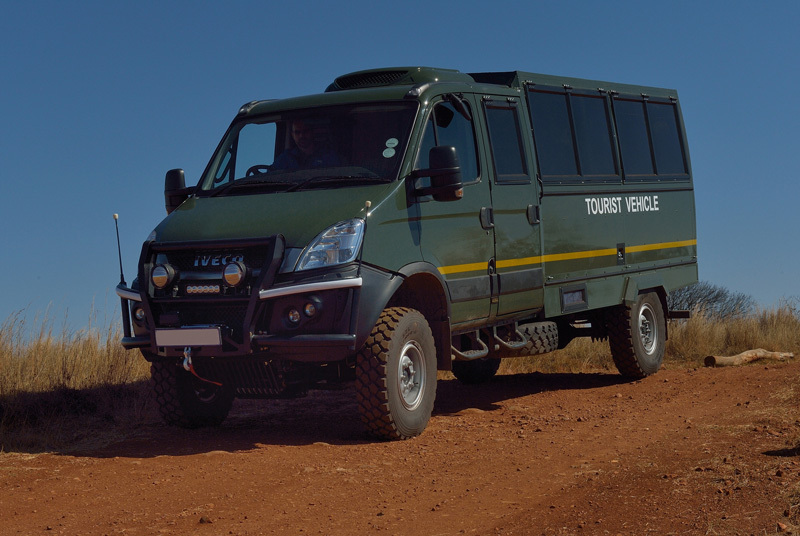 Since 2013, Wentzel Kotze has successfully led numerous CNP Safaris across the African Continent and has become a favourite among many CNP Safaris Clients. 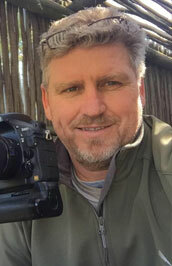 In 2002, Hendri started his full-time career as a photographer at the family-owned portrait studios, “The Photographer”, in Pretoria and Johannesburg. Elana Erasmus is gifted with a deep technical understanding of the physics of Photography and it’s application in a digital age. As pioneers of specialist photographic vehicles on both land and water, CNP will provide you with the best, most stable photographic platforms imaginable to ensure only the very best great wildlife images. 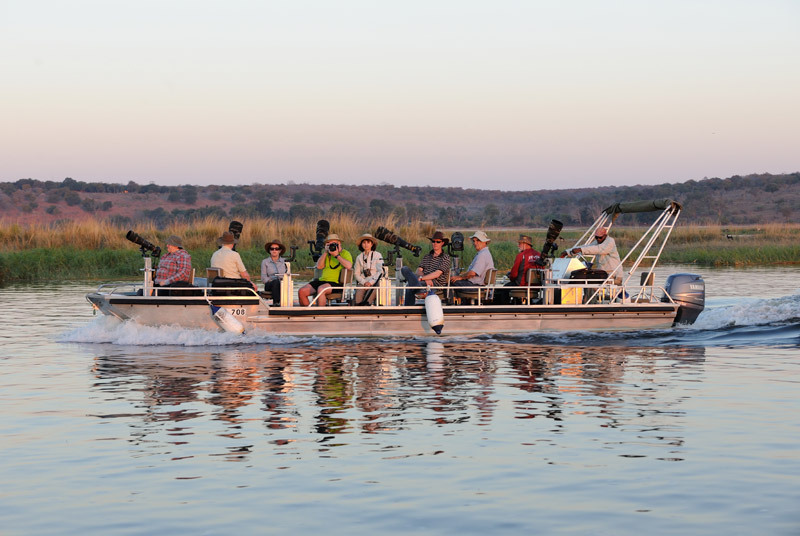 Join us for the best seat in the house and let the magic of Africa lead you on an intimate photographic journey.